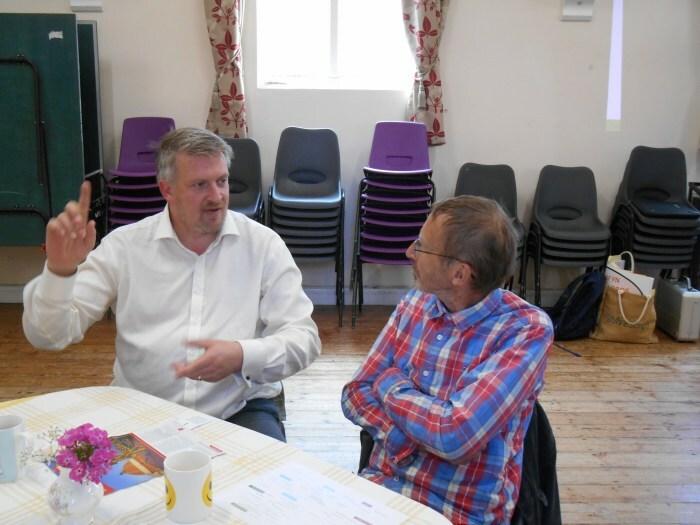 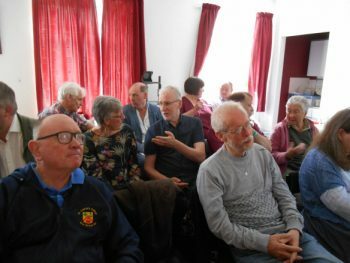 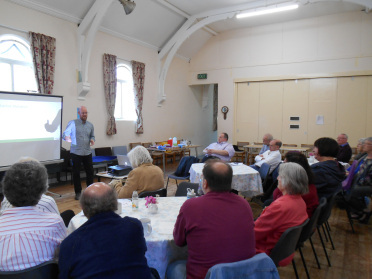 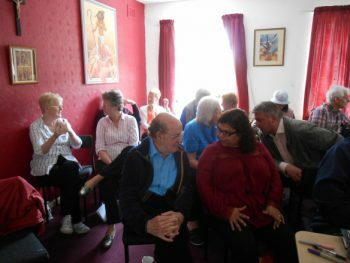 We were delighted to be able to hold another of our wonderful days of reflection on Pope Francis’ vision for a renewed Church at St Edward – Kettering. 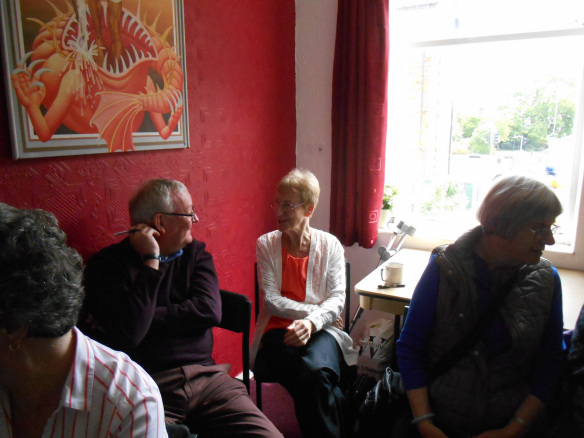 We had a great turn out and we had people travel as far as Luton to attend the day. We were pleased that Canon John joined us when he could too. 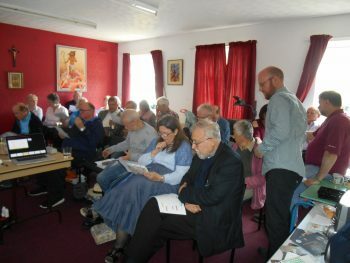 The day was led by Kieran O’Brien (Coordinator – South Wales) and we started with contemplative prayer which Maureen Everington summed up when she said, “I really felt the 10mins fly and felt I could really delve deep into prayer.” Many thought it would be such a great idea if more people could learn to do this form of prayer! 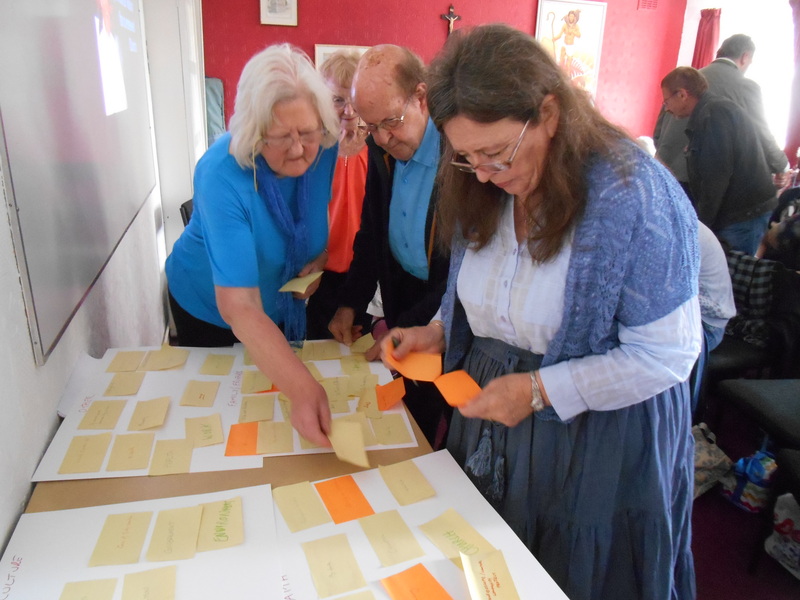 We looked at universal values and were surprised to note that a survey showed that irrespective of background or belief, people tended to have similar ideas of what comprised “good values” and “less good values” and how these represented our guiding principles. It was so interesting to see how prayer drives values! 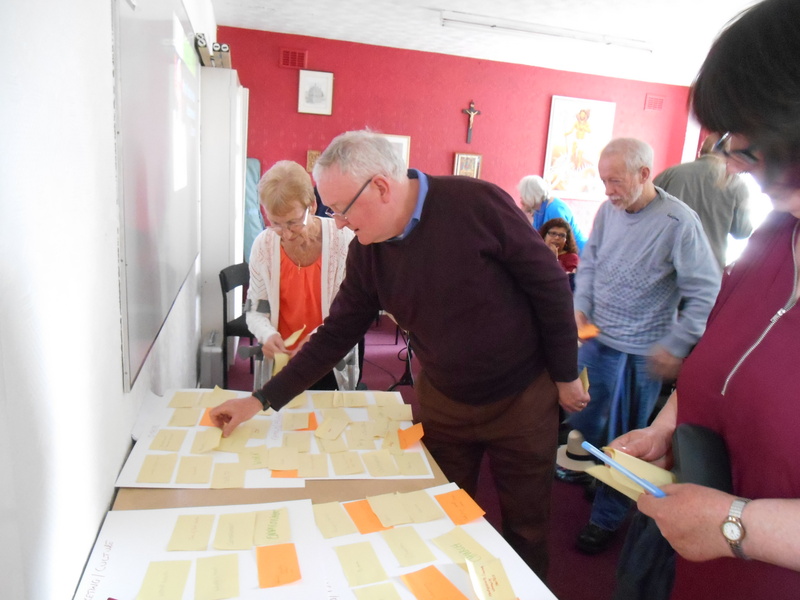 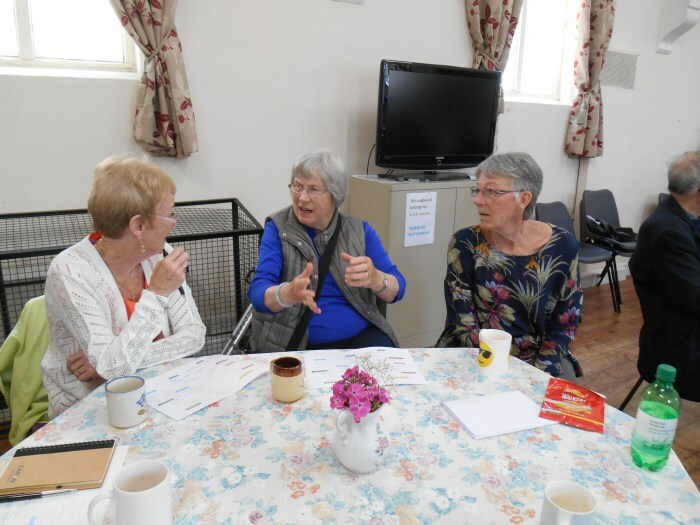 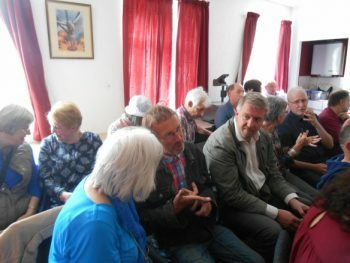 The day gave us a chance to explore how can we connect our lives to our deepest held values, and recognise new ways in putting Pope Francis’ vision into action in our own parishes and communities. 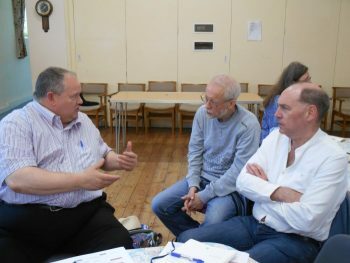 We took time to contemplate on the things that really matter to us, and helped to reconnect our lives to the values of the Gospel. 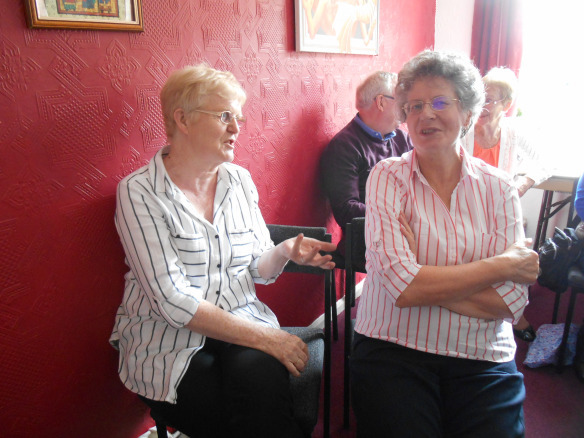 We had a lovely shared lunch in the hall and people enjoyed chatting with one another and sharing experiences. 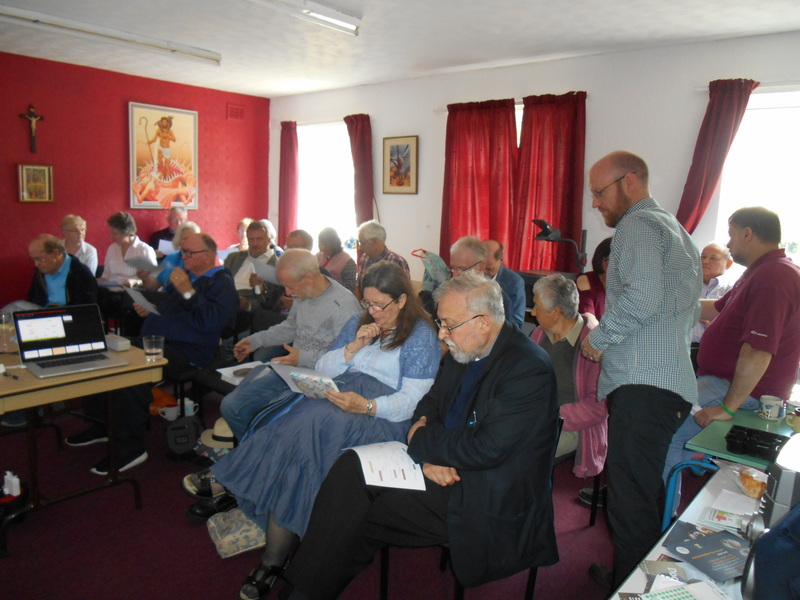 It was truly enriching day and we are very grateful to Kieran for coming and running such an informative and transformative day. 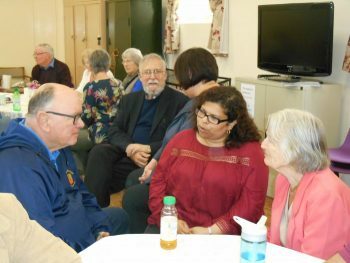 Thank you to St Edward’s for hosting the event and for those who helped prepare it!